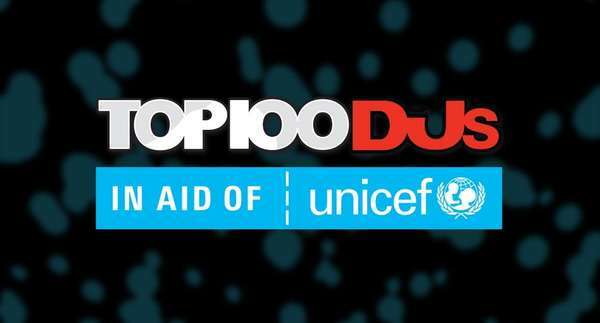 Over the past two years, the fundraising total raised from this partnership has now reached £69,289.98, including a personal donation of £10,000 by DJ Mag. With this money, Unicef has been able to provide enough vaccines to protect 815,175 children from tetanus. The campaign was supported by leading DJs from the poll including Oliver Heldens, Don Diablo, Hard-well, NERVO, Alan Walker, R3hab, Armin van Buuren, Fedde Le Grand and also Belgium festival Tomorrowland. Since its launch in 1993 as an editorial list, Top 100 DJs has become a benchmark within the music industry, making it truly representative of an ever-growing global scene. The 2018 winner Martin Garrix was crowned No.1 DJ for a third consecutive year in a row, whilst the likes of Dimitri Vegas & Like Mike, Hardwell, Af-rojack and Marshmello made up some of the names in the Top 10. Newcomers in the 2018 Poll included the likes of Nina Kraviz, MATTN and Cedric Gervais, whilst names like Paul Kalkbrenner, Alison Wonderland, Eric Prydz, Above & Beyond, NERVO, Richie Hawtin, Diplo, The Chainsmokers, Carl Cox and Steve Aoki were included keeping the poll reflective of widespread trends across the world.